Fine. It is great for a PC laptop. It's too big to recognize the TV. I bought it for the first time in my life, but it does not sound. I really like it. It took me about a week because it is a little slower than the other ones. ㅗㅎ은 상품 싸게 구매해서 잘 쓰고 있ㅇ습ㄴ다 . 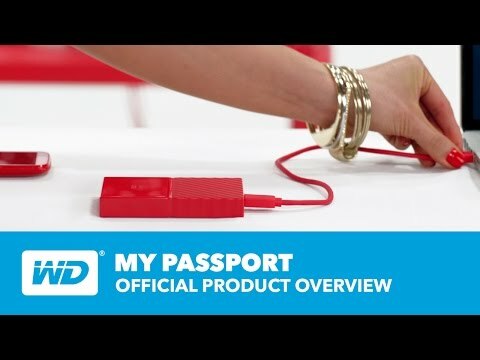 WD 2TB 외장 하드 드라이브 My Passport Portable External Hard Drive - USB 3 인기제품!